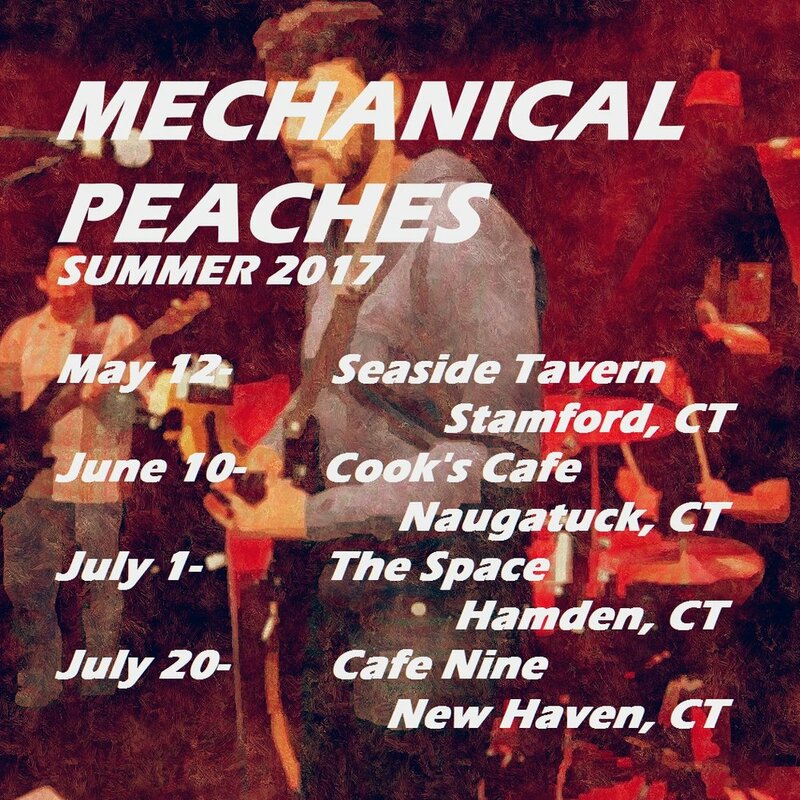 Listen to Hear Me, featuring lead guitar by Sammy Blanchette, a very talented guitarist who plays in several local CT bands including CK3, Hubinger St, and Fattie Roots!! 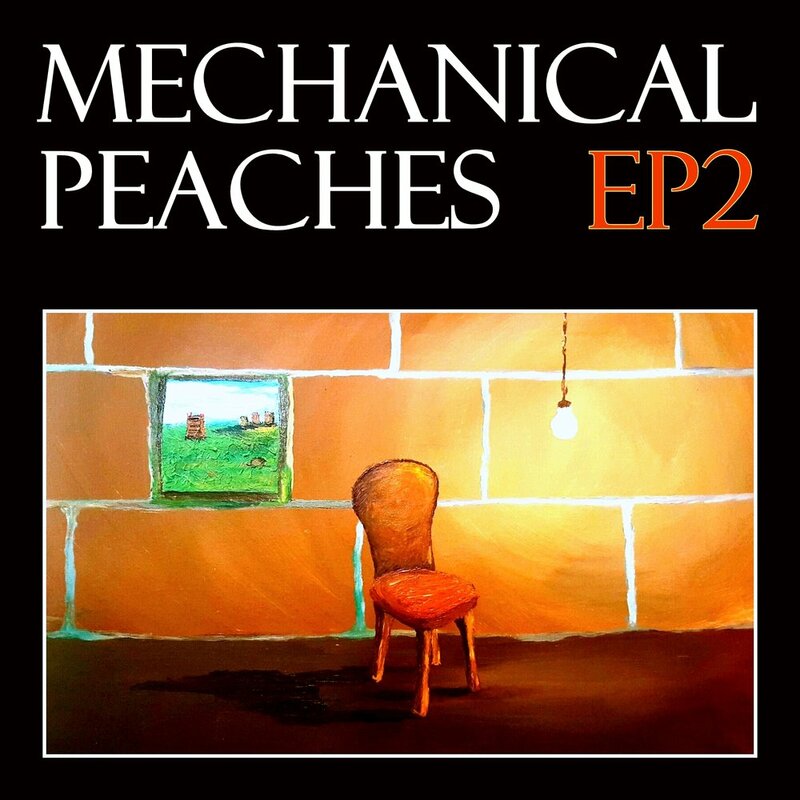 Mechanical Peaches EP2 will be available October 21st on Spotify, iTunes, and all your favorite streaming services!! Come to our album release party October 21st at The Bowery Electric Map Room in LES, New York, NY from 6-10pm!! Buy tickets here! 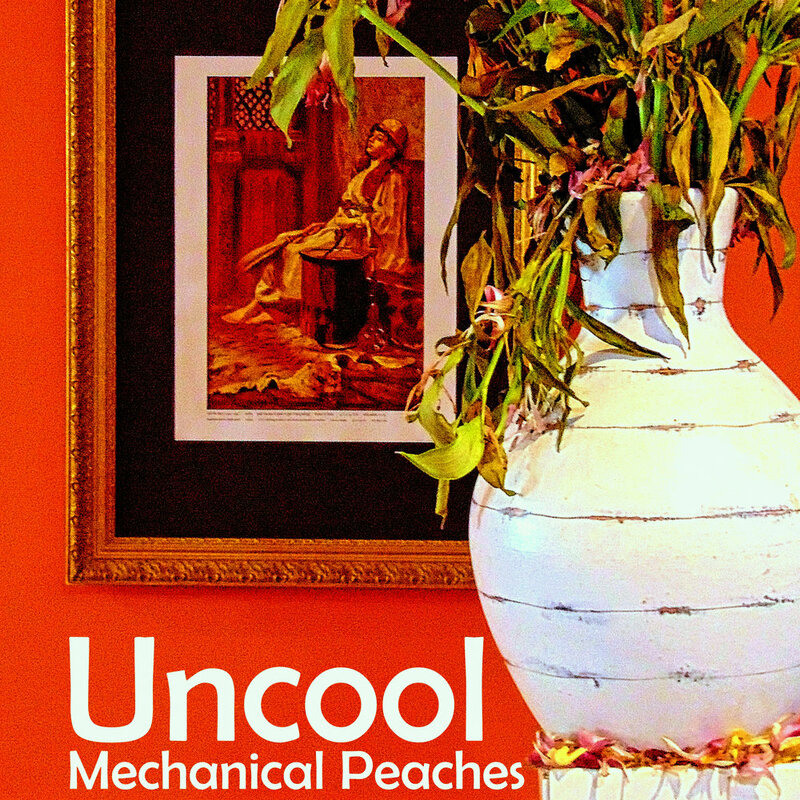 Check out Uncool, the first single off Mechanical Peaches EP2, which will be available October 21st on Spotify, iTunes, and all your favorite streaming services!! Come to our album release party at The Bowery Electric Map Room in LES, New York, NY from 6-10pm!! Buy tickets here! 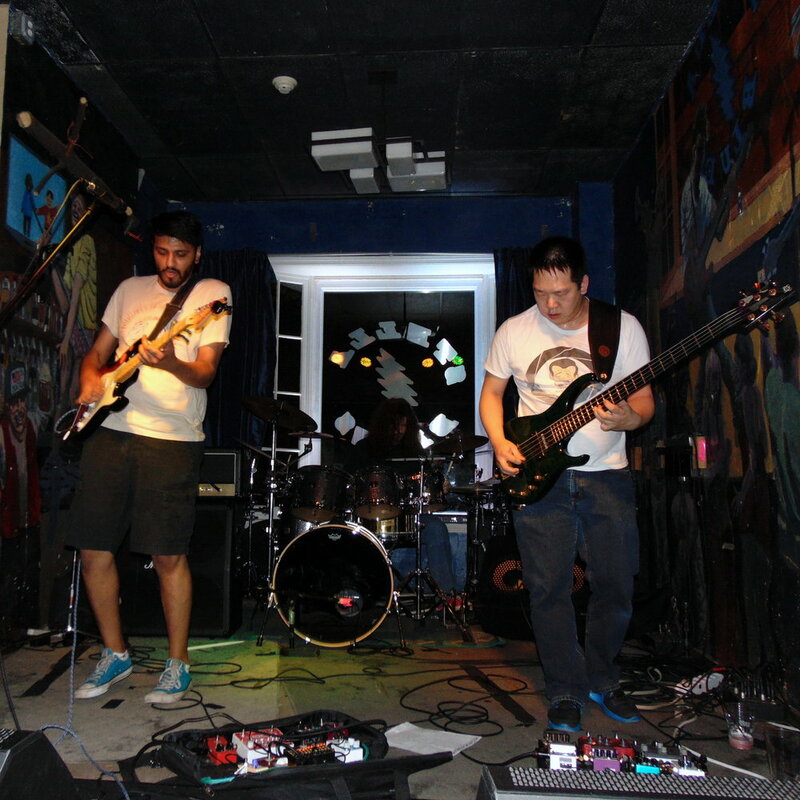 Follow us on facebook for gig details and singles! 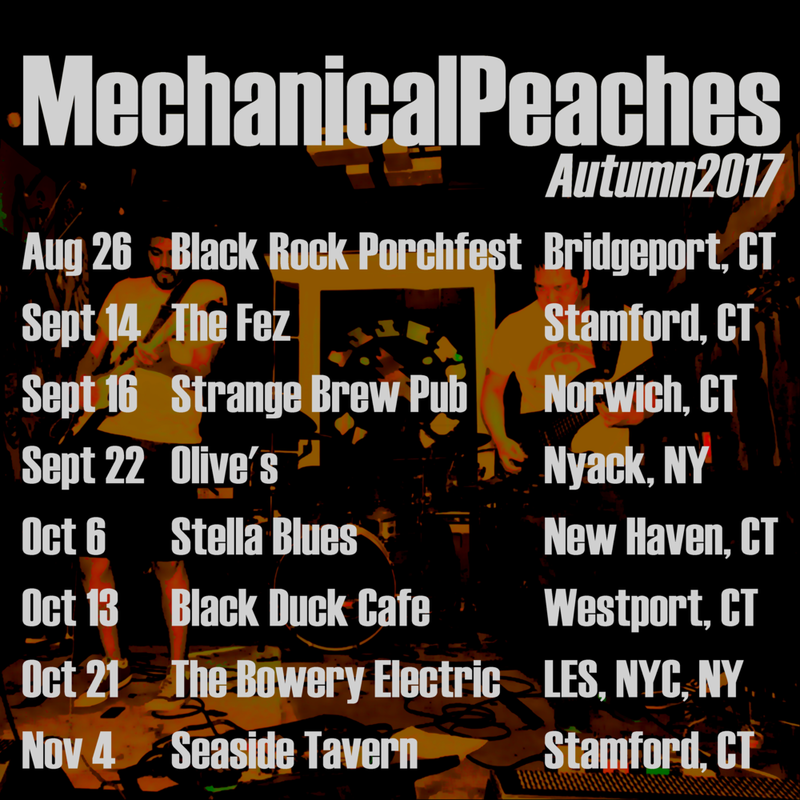 Mechanical Peaches EP2 will be available on October 21st on Spotify, iTunes, and all your favorite streaming services!! Come to our album release party at The Bowery Electric Map Room in Lower East Side Manhattan, New York, NY from 6-10pm! 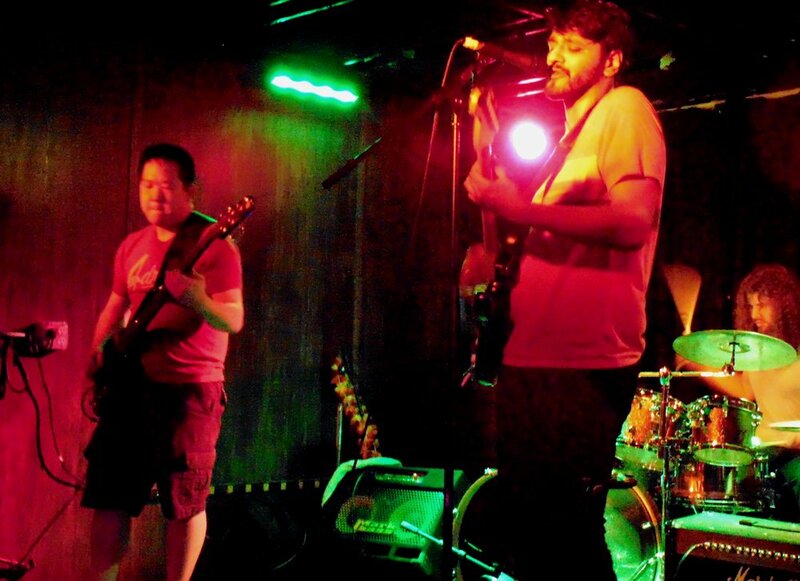 ...an indie rock band based out of Stamford, CT bringing a psychedelic infused retro sound to modern blues rock. 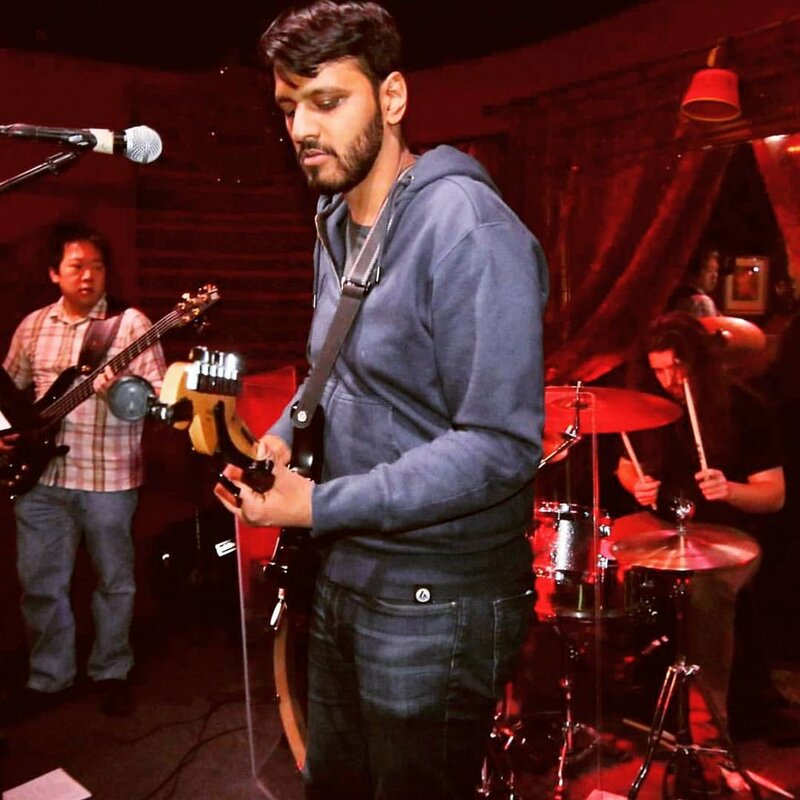 What started as Abhay Sampath's solo project soon evolved into a full band that drew from a variety of genres for inspiration. 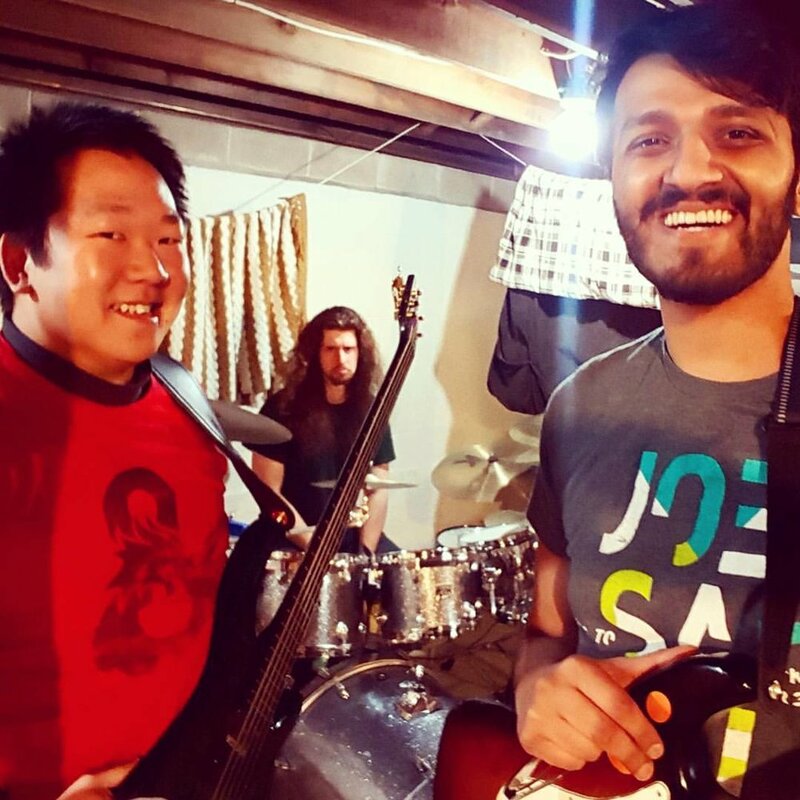 Each player brings a unique musical background with varied influences from all areas of music including Abhay's Carnatic vocals and funk and blues-inspired rock guitars, Alex Wu's jam band bass playing, and H.G. Siewert's progressive hard rock drumming. 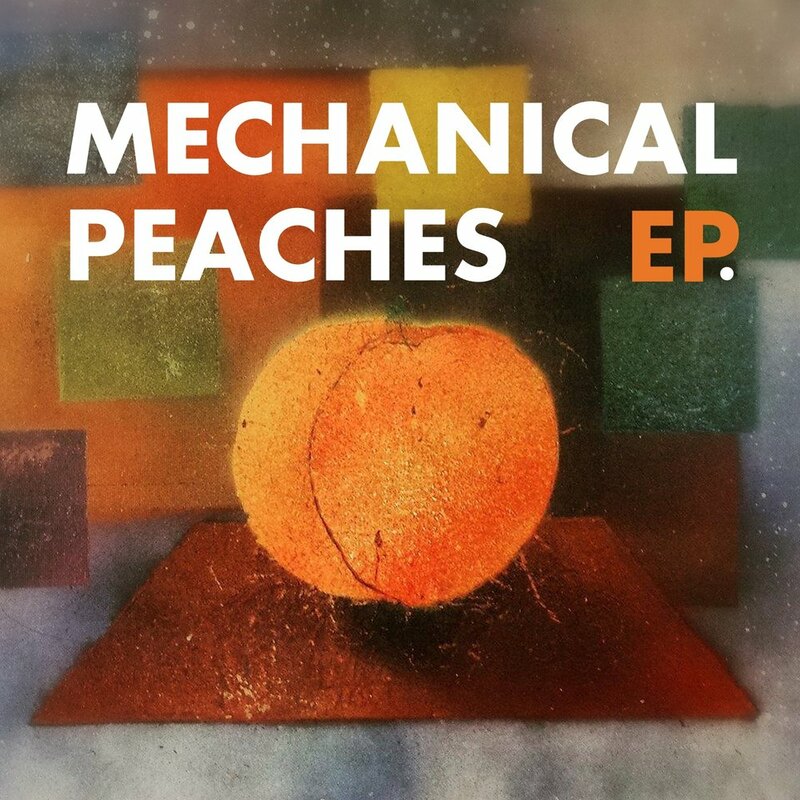 This musical melting pot is vital to the rich sound of Mechanical Peaches. Abhay has been trained in Carnatic vocal music since the age of 6 under various teachers. He eventually started experimenting with sound recording and learned to play several instruments including studying guitar under Carlos Alomar (guitarist for David Bowie). He went on to participate in various choral, jazz, and rock groups until starting to write and perform original music in 2010. His influences range from Classic Rock to Hip Hop/R&B to Indie Rock. Alex has been fortunate to play alongside several well-known artists including Melvin Seals (Keyboards/Organ - Jerry Garcia Band), Tom Constanten (Keyboards - Grateful Dead), Mark Mercier (Keyboards – Max Creek), Jen Durkin (Vocalist – Deep Banana Blackout, Jen Durkin and the Business, Steal Your Funk), Jordan Giangreco (Keyboards/Organ - The Breakfast, Steal Your Funk, Viral Sound), Scott Guberman (Phil Lesh & Friends, Scott Guberman Band, Terrapin Family All-Stars) and Kat Walkerson (The Garcia Project). 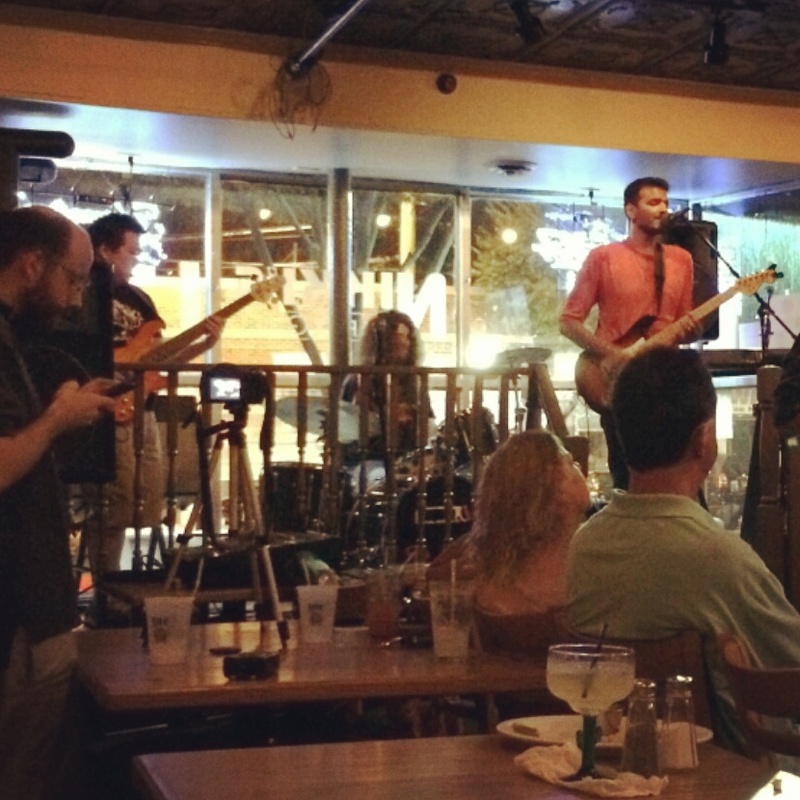 He has also opened for The Word (Robert Randolph, John Medeski w/ The North Mississippi All-stars) and Blind Melon . H.G. Siewert is an upcoming Drummer drawing from Metal, Rock, Jazz, and Latin music to create a new and unique sound on the drumset. H.G. Also plays drums for the Metalcore band Intrinsik out of Hartford, CT. 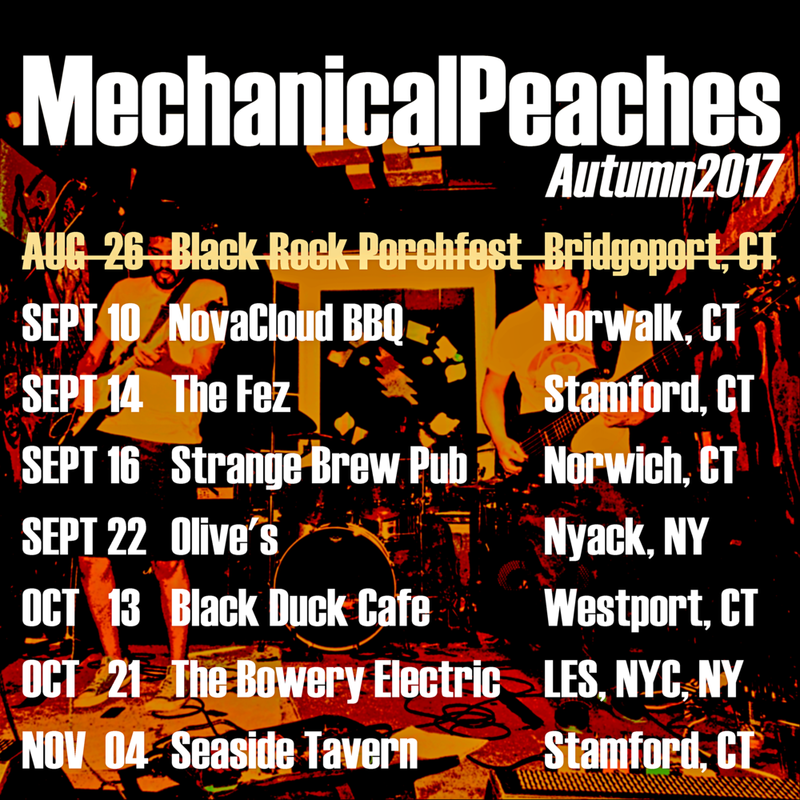 Thank you for contacting Mechanical Peaches! We will respond as soon as we see your message!